You are invited to experience an all pool-villa wonderland set in the rainforest of Kamala, Phuket. Keemala embraces a Thai cultural philosophy and brings it to life through distinctive design and guests experiences. The spa treatments, holistic programs, gastronomic choices, activities and magical villas and cottages all promise to be beyond enchanting. Keemala is well away from the crowds and overlooking Kamala Village and the Andaman Sea. Positioned in the hills and within the lush woodlands, Keemala offers a retreat from every day life and welcomes you in to an enchanting evergreen wonderland. Keemala is focused on offering experiences that enhance quality of life. For fun seekers the resort is close enough the Kamala Beach and the liveliness of Patong Beach and all the dynamic action that Phuket has to offer, yet far enough removed to step back and take time to enjoy the tranquil surroundings of the rainforest and a plethora of holistic activities and cuisine to aid wellbeing. 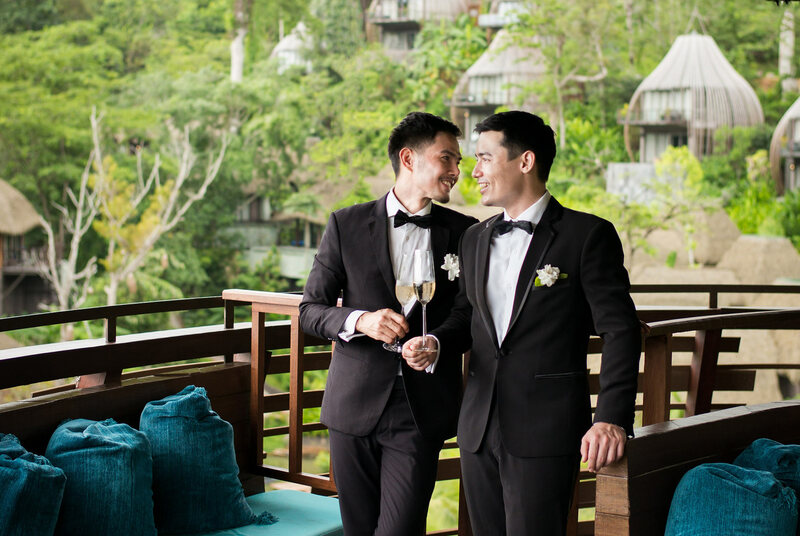 Whether you’re planning a romantic getaway or a special occasion with friends and family, whether you fancy never leaving the sanctuary of your private pool villa or you’d prefer to get out and experience the Phuket social life, Keemala offers you a magical and memorable stay in Phuket.